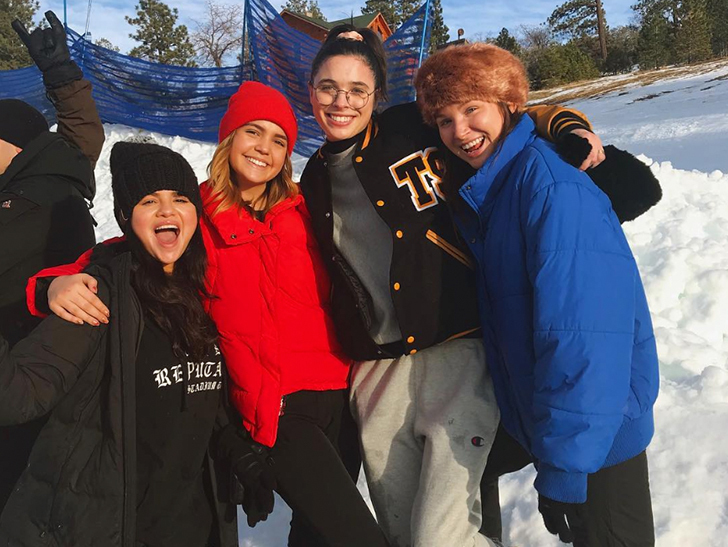 Selena Gomez continues to be one with nature after completing treatment and returning back West following her emotional breakdown … taking a hike with some friends. The singer hit up Malibu with some folks for a mini workout, where she was decked out in a white sports bra, athletic pants and a baseball cap as they walked along a trail. The hike comes just a day after she hit the slopes with friends in Big Bear, CA. She was bundled up in those photos, but not here. We gotta say, Selena looks fantastic. We broke the story … Selena entered a mental health facility a couple months ago after having what we’re told was an emotional breakdown in the hospital. Sources say she’d become despondent after her kidney transplant. Sources close to her tell us she’s healthy, happy and looking forward to spending the holidays with her family. Previous postJANET & RANDY JACKSON SUED Ex-Tour Manager Says … YOU OWE ME $300K!! !